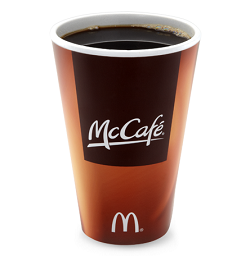 McDonald’s announced this week that Sept. 16-29, 2014 guests can get a free small McCafe coffee during breakfast hours at participating restaurants around the country. No purchase is necessary! See the McDonald’s News Release detailing the new September 2014 Free Coffee Event. Unique Uses for Coffee Filters!